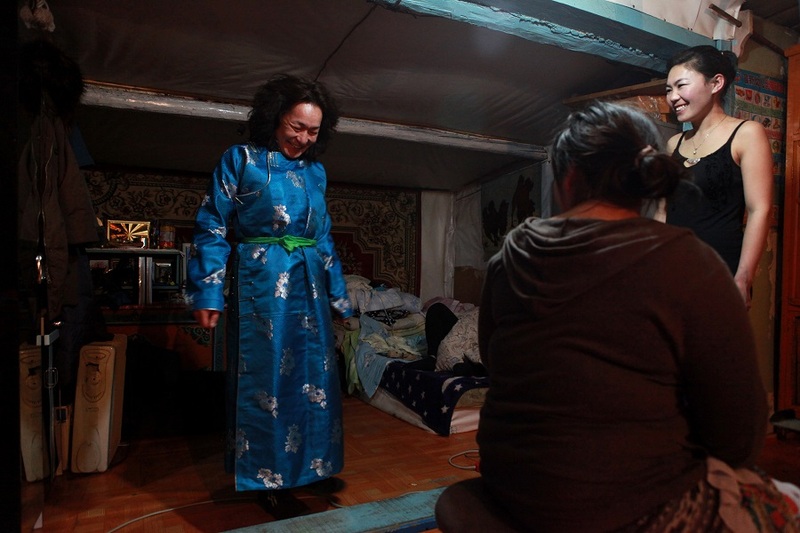 Being transgender in Mongolia poses its own set of challenges. 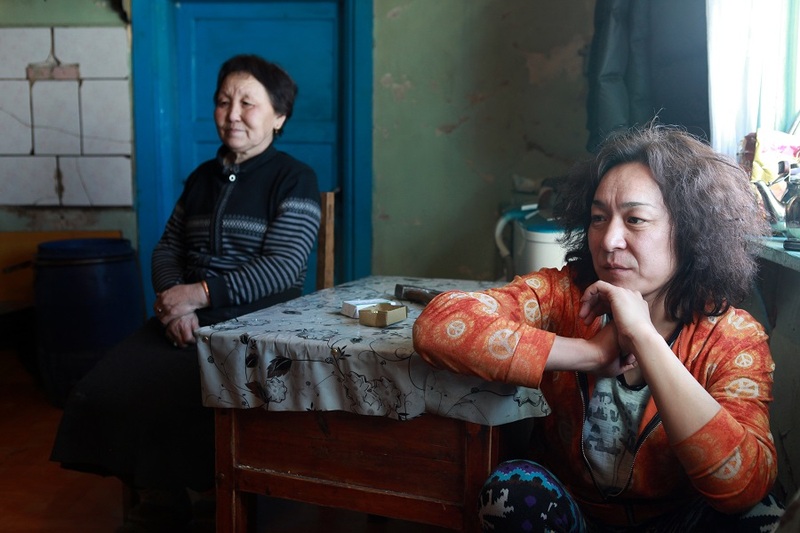 Six photos depict the life of a transgender woman living in Mongolia. After working as a press photographer in Berlin, Mareike Günsche studied photography in Hannover, Berlin and Hamburg. Her diploma work, “Dragkings,” was awarded the Canon Award for Young Professionals. Since 2009, she has lived and worked in Mongolia. 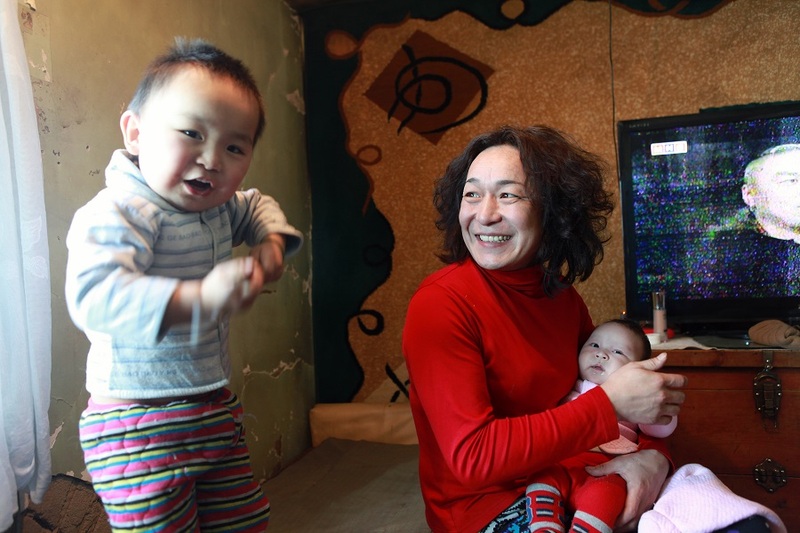 Muugi, one of Mongolia’s transgender population, was raised as one of seven children in a herding family in Khuvsgul aimag, a province in the north of the country. 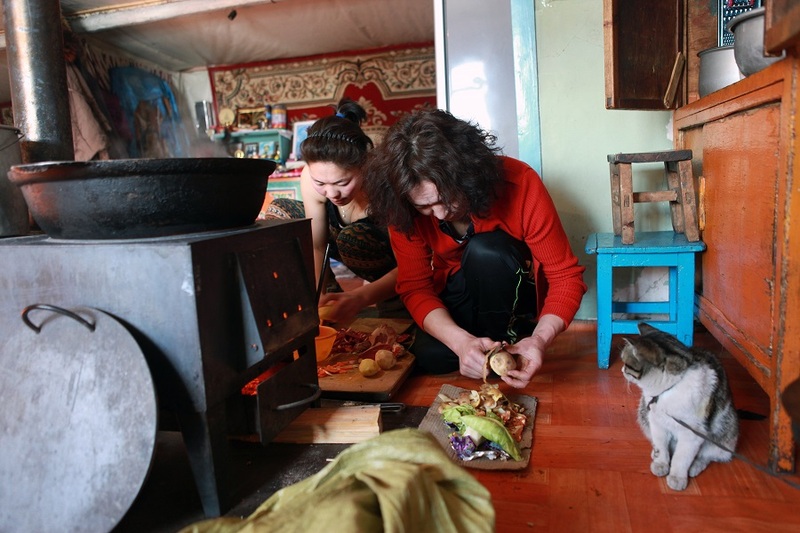 She left her home, first to study at university at Erdenet, Mongolia’s second biggest city, and then for Ulan Bator, its capital, where she now lives with the family of one of her sisters. 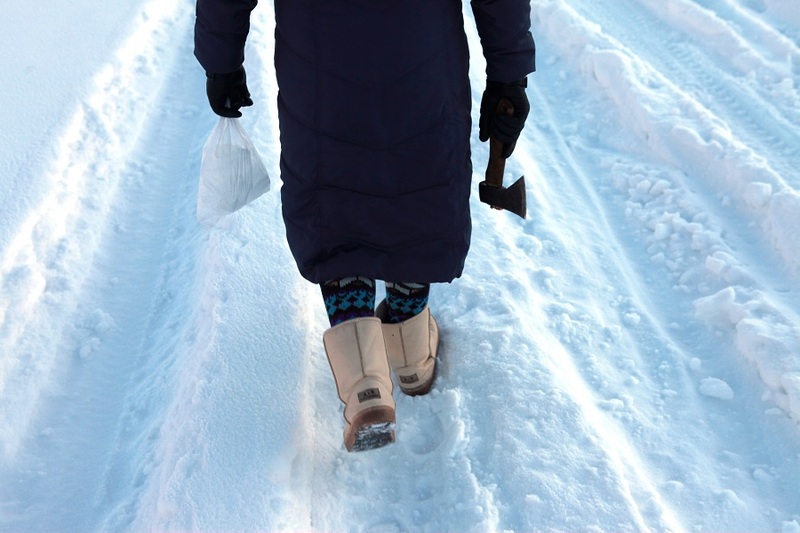 To celebrate Tsagaan Sar, Mongolia’s New Year, Muugi returns home to Khuvsgul, where her family welcomes her home as warmly as ever. Muugi tries on her sister-in-law’s deel, a traditional long coat still widely worn in Mongolia, especially in the countryside. After working as a press photographer in Berlin, Mareike Günsche studied photography in Hannover, Berlin and Hamburg. Her diploma work, “Dragkings”, was awarded the Canon Award for Young Professionals. Since 2009, she has lived and worked in Mongolia.